SURPRISE! 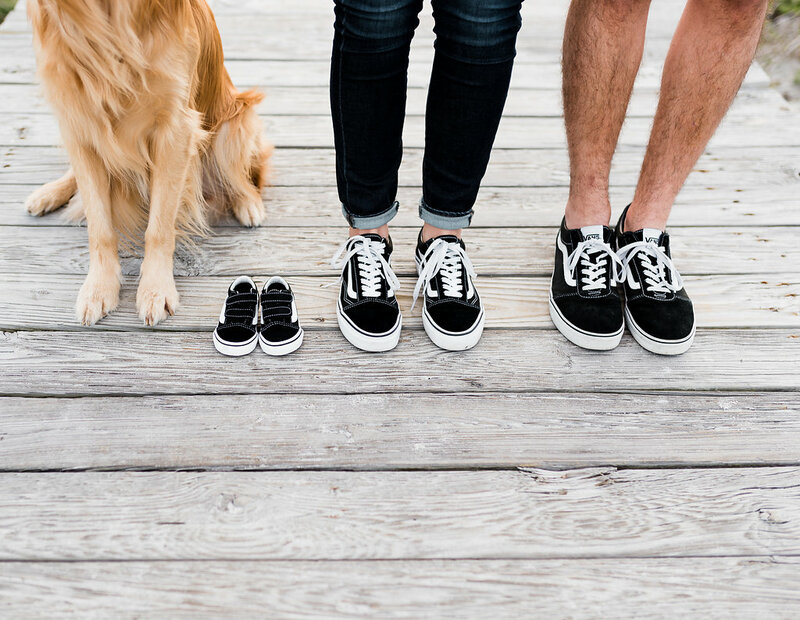 Baby A is due this September!!! HOLY COW talk about the longest secret I’ve ever held!! 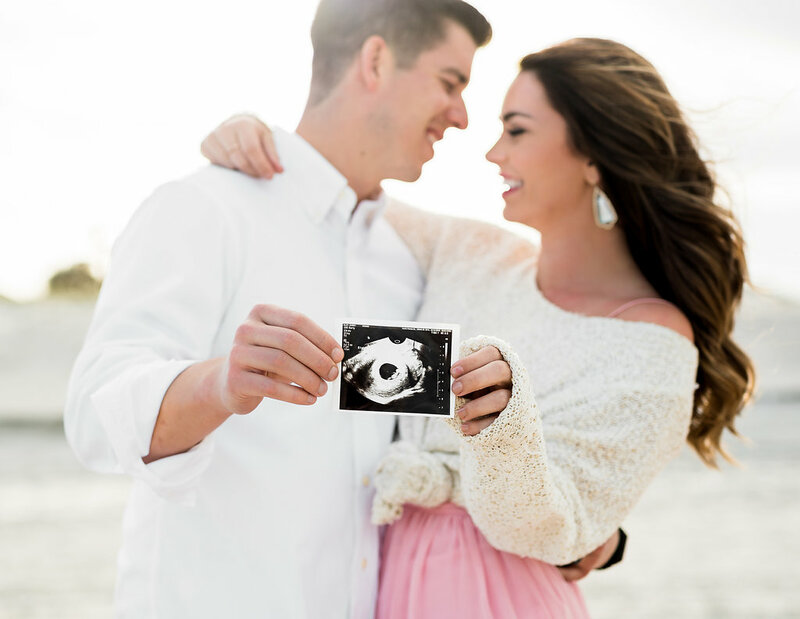 I’m SO happy I can finally spill the beans and share ALL things pregnancy and all about my life again with you! I feel like I’ve been in hiding or something and I’m not even showing yet haha! I’m a little over 13 weeks and Justin and I are thrilled about the next few months. We really enjoyed keeping this little secret our own and really cherished this time together with our immediate families! Y’all….Justin and I have know about this since JANUARY!!! I found out really, really early so it seems like it has taken forever to get to this point of sharing! 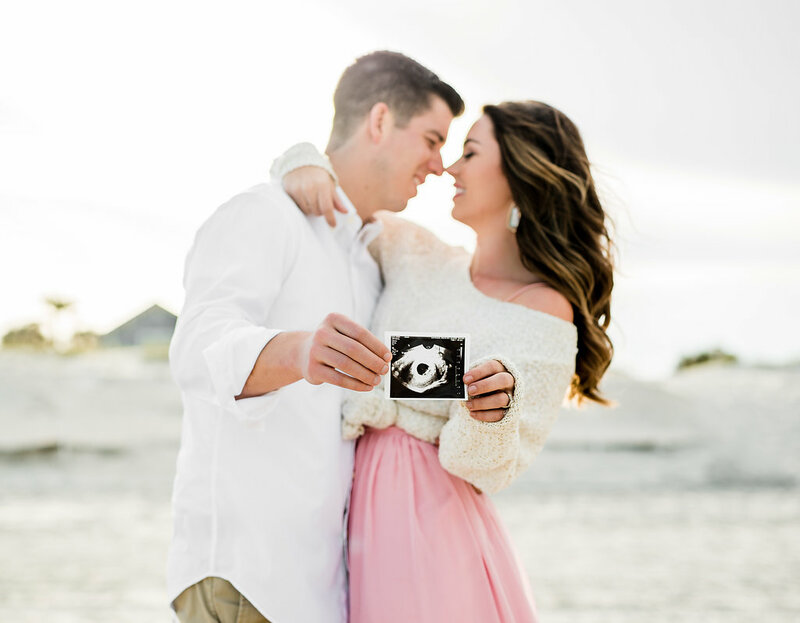 I’m not going to go into the last 12 weeks yet, I’m going to write up a full recap of my first trimester and publish a second blog post on here soon, but I just wanted to FINALLY get the word out! I will say I have been soo stinking tired and lethargic, so the lack of blog posts lately, the boring/repetitive Instagram stories and so much more…I apologize and I promise I’m going to get back on track! I feel like we have a million things going on at this point in our lives (oh yea, did I mention we’re moving in a month? haha!) So you could say I’ve been a wee bit unorganized. BUT it’s not because I’m burned out or don’t like blogging any more, I DO! I’ve just been trying to figure out this little, exciting shift in our lives!! AHHH we’re SO excited and blessed to be sharing this with y’all! I feel like you’re all my besties and I can finally tell you! !